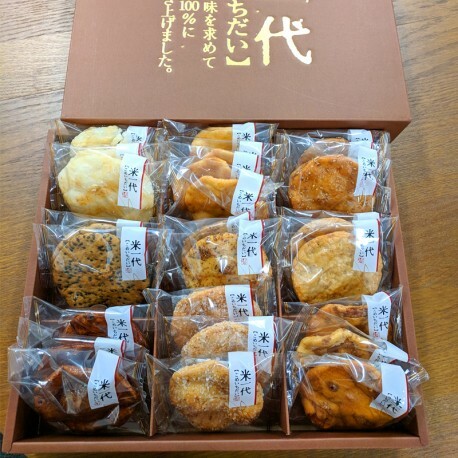 A 2 box set of 9 kinds of rice crackers that are made with 100% Japanese rice. 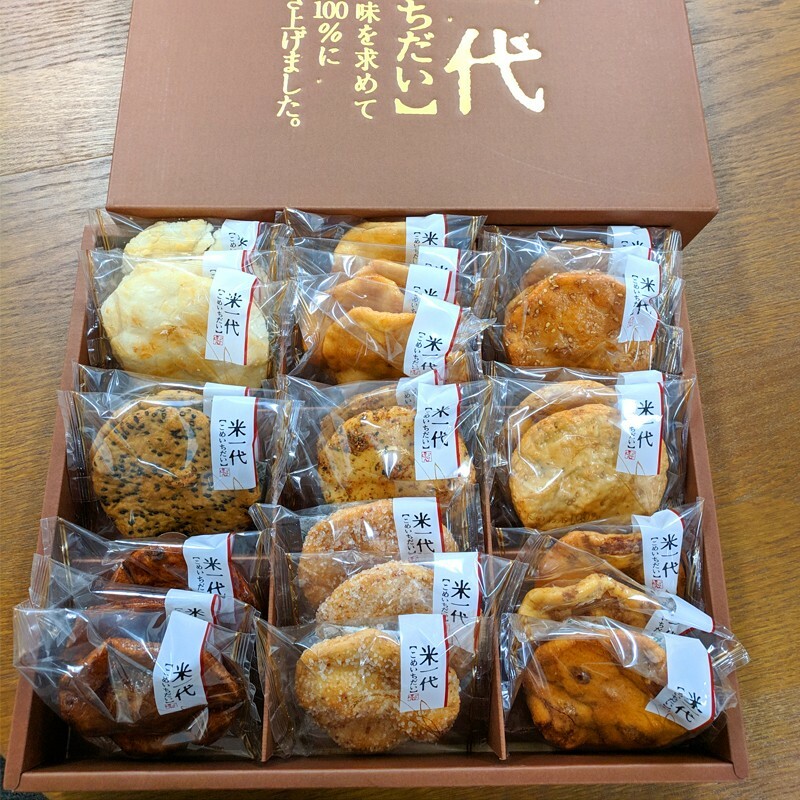 Each cracker is individually wrapped, and comes in a gift box. 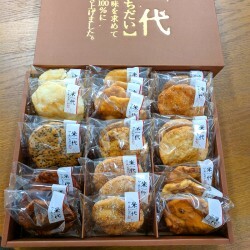 *For imported products, the product details are subject to change due to custom regulations.